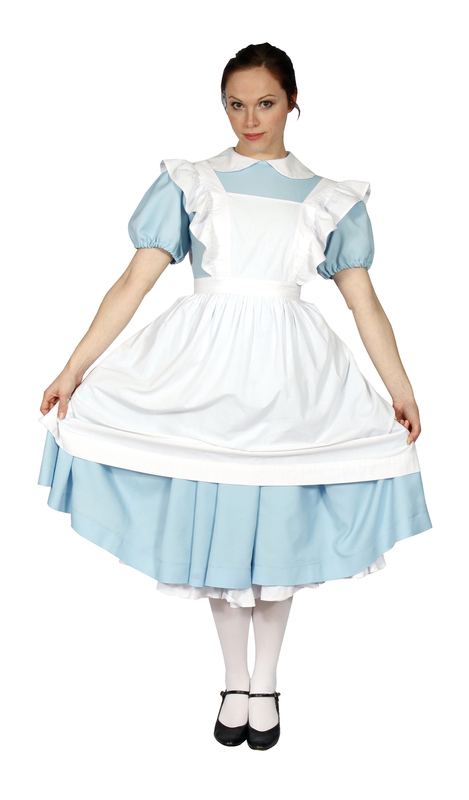 Blue puffed sleeve Alice dress with white apron. 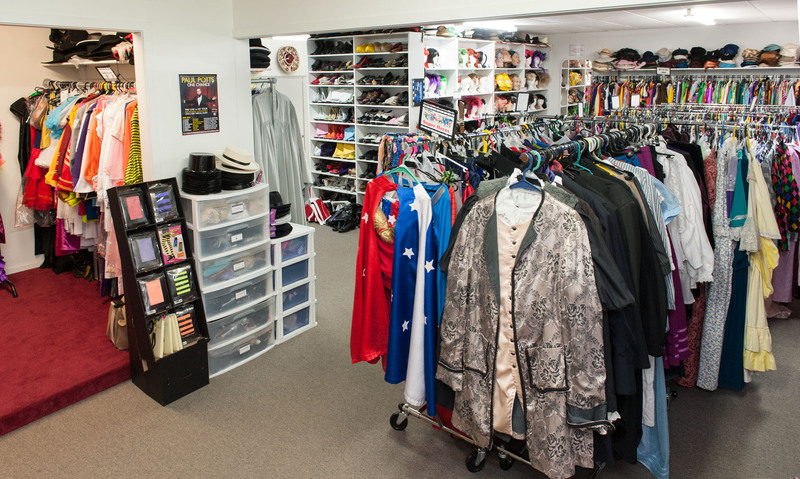 Team up with the Mad Hatter for a tea party. 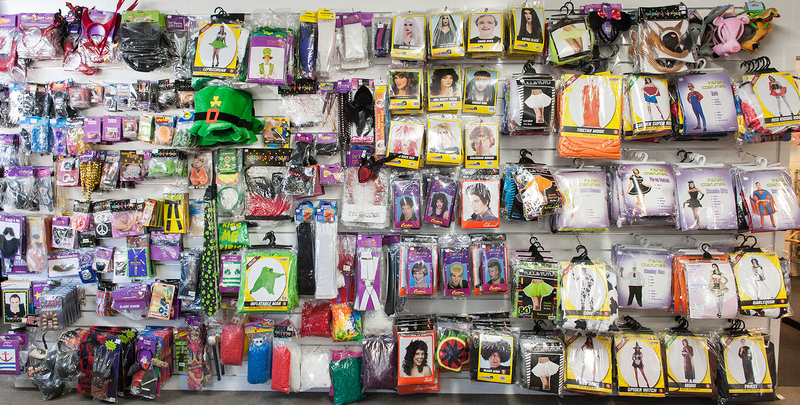 Alice in Wonderland satin minidress with attached petticoat, headband and white apron. 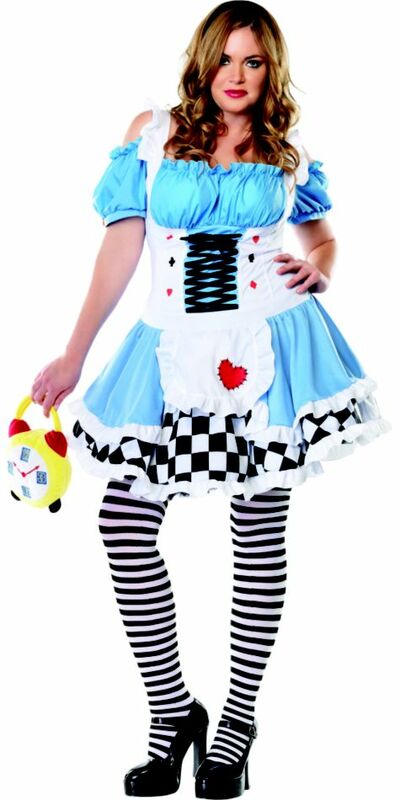 Alice style Wonderland Cutie costume dress,apron and headband. 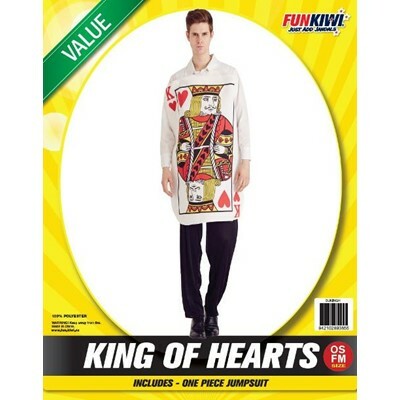 Alice in Wonderland easy character costume playing card tunic. 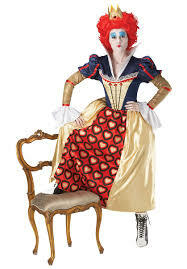 Alice in Wonderland Red Queen character gown which includes the red wig with attached crown.